Actor Jiiva, who faced a lot of flak with his latest release Pokkiri Raja, is rooting for his upcoming film, Thirunaal. Jiiva and Nayanthara play the lead roles in this Ramnath directorial. 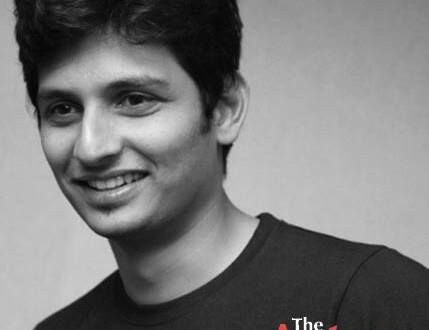 Jiiva will be seen in a dhoti in almost 90% of the scenes and is looking forward for the release of Thirunaal. He also revealed that they were hoping for Nayanthara to accept the role.